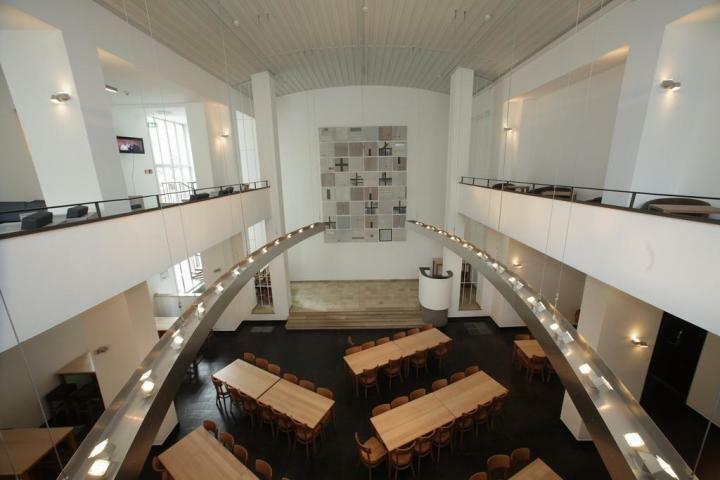 Experience the hospitality of the Pathpoint Cologne - the Backpacker Hostel, a former church building in the centre of Cologne. 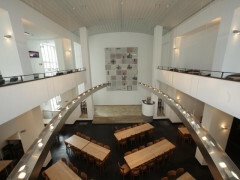 The Pathpoint Cologne Backpacker Hostel is a modern hostel located in a former church building in the centre of Cologne. 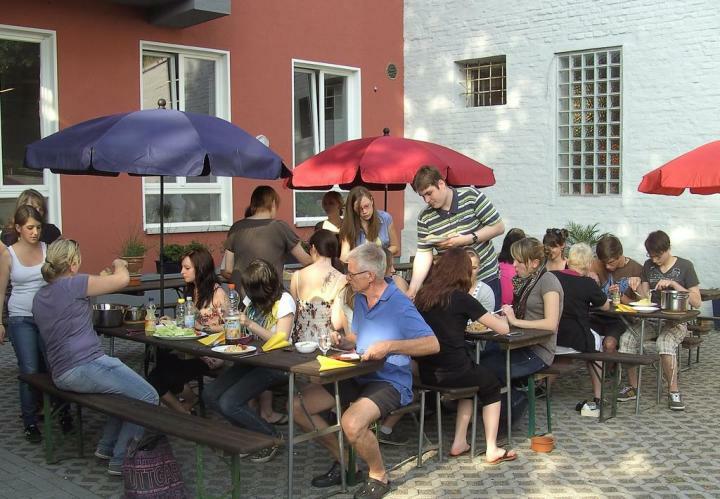 It’s only a five-minute walk from the Central train station and 20 minutes from the Cologne/Bonn airport. 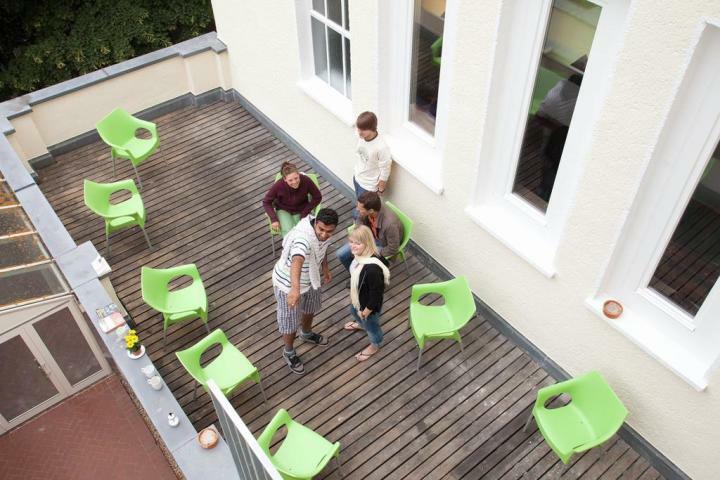 Pathpoint Cologne Backpacker Hostel is a perfect starting point to explore the city and the welcoming, friendly staff are ready to help you out with any information you might need during your stay. Reception is open 24 hours, all rooms are equipped with an en-suite and individual lockers, and for just a small price you can enjoy an all-you-can-eat breakfast! Take a gentle stroll to the famous cathedral of Cologne and the old town, which is full of restaurants, bars, museums and shops, walk along the beautiful Rhine River or discover some of the historic sites like Cologne City Hall and the city walls. 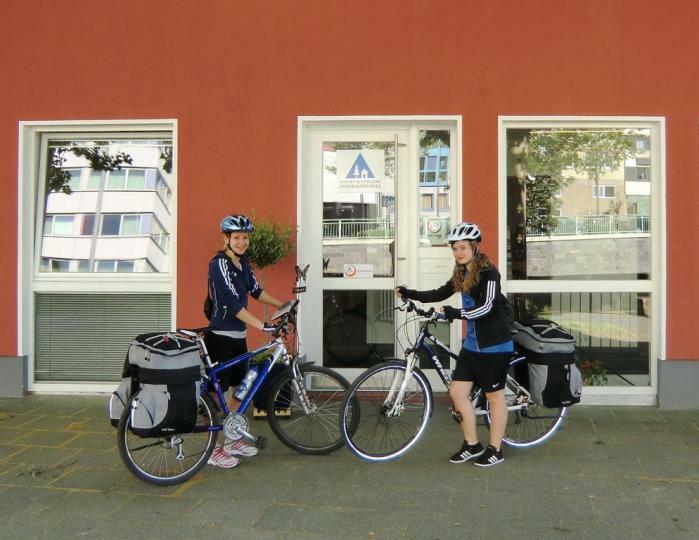 OUR ROOM WAS NOISY FROM THE CARS ON THE MAIN ROAD BUT THE LOCATION OF THE BUILDING IS IDEAL FOR VISITING THE CITY. OTHERWISE EXCELLENT STAY. LOVELY PEOPLE KIND AND HELPFUL. NICE BREAKFAST FOR THE WHOLE FAMILY. Very nice to have roommates who are my peers. Thank you! Central Train Tram and Bus station (Köln Hbf): 400 m. Airport Cologne-Bonn: 13 km. Old town Cologne with restaurants and bars: 1 km. Rhine River: 1 km. Cologne Dom (cathedral): 800 m. Sightseeing and museums: 1 km. Shopping: 850 m. No free parking in the area; our guests can use the free parking at Cologne Riehl Youth Hostel (9 min by underground from central station).